Many changes took place in Shaftesbury and the surrounding area during the first quarter of the 20th century. Alongside the effects of the Great War itself, the most significant of these changes involved developments in transport and agriculture, and the sale of many of the large local estates shortly after the war ended. 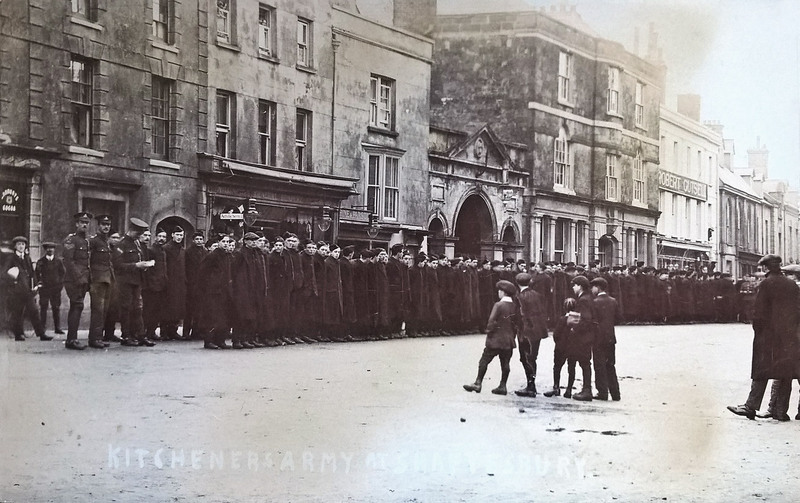 This section of the website gives background information on everyday lives and events in and around Shaftesbury during this period, and a domestic context for families, and their members who were on active service abroad or contributed to the war effort at home. The sections are themed, and can be selected by clicking on the titles in the drop down menu under Background above. The research is based wherever possible on contemporary sources, such as the Western Gazette newspaper and Kelly’s directories. If you have any more information about life on the Home Front in Shaftesbury and the surrounding villages and farms, please contact us, as we would very much like to continue developing the archive.